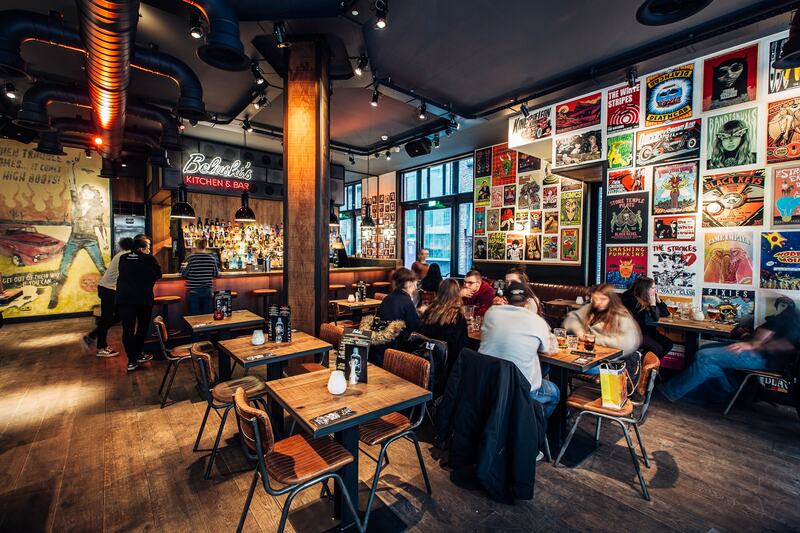 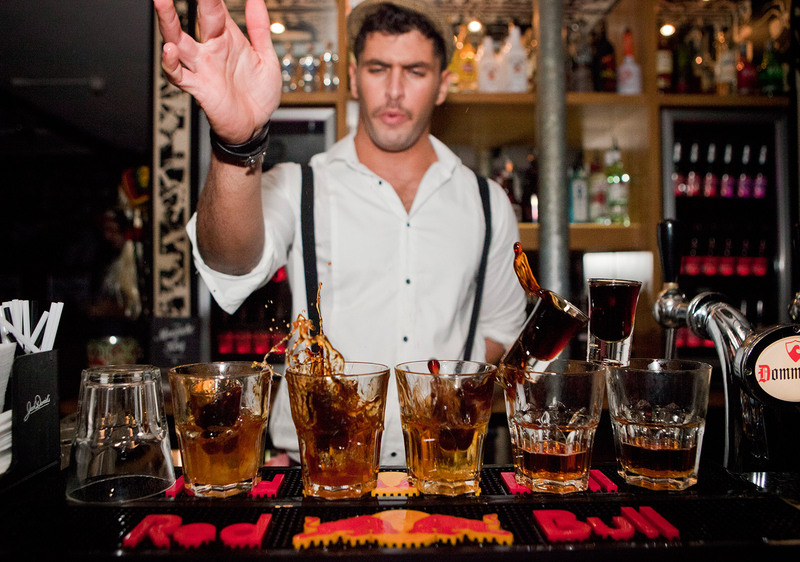 Belushi’s Kitchen & Bar Amsterdam is situated on the edge of the bustling Red Light District just off Dam Square. 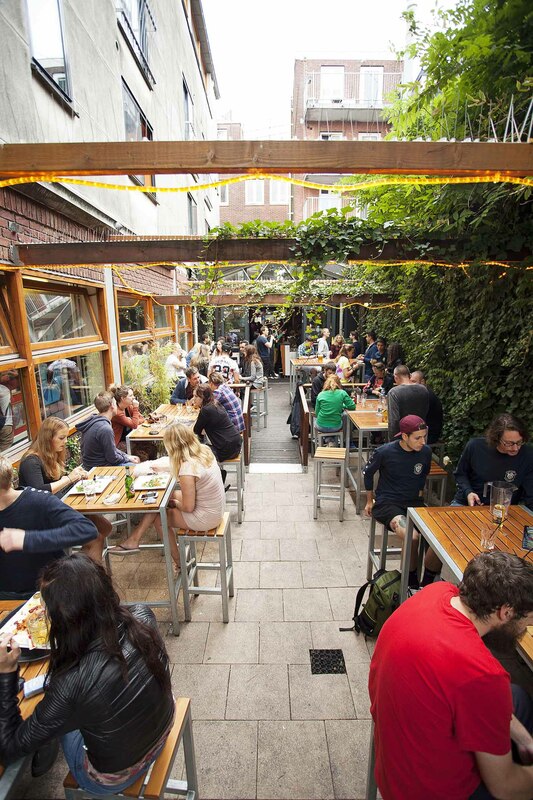 Our venue hosts a restaurant, garden and late night bar. 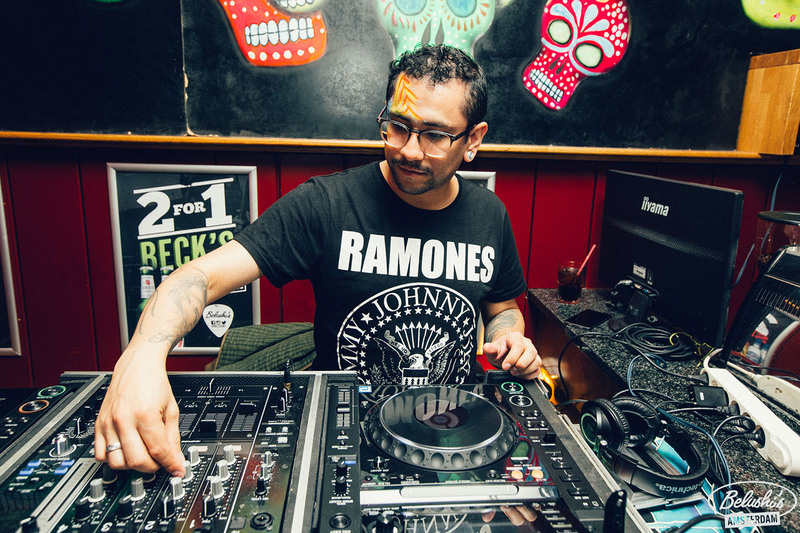 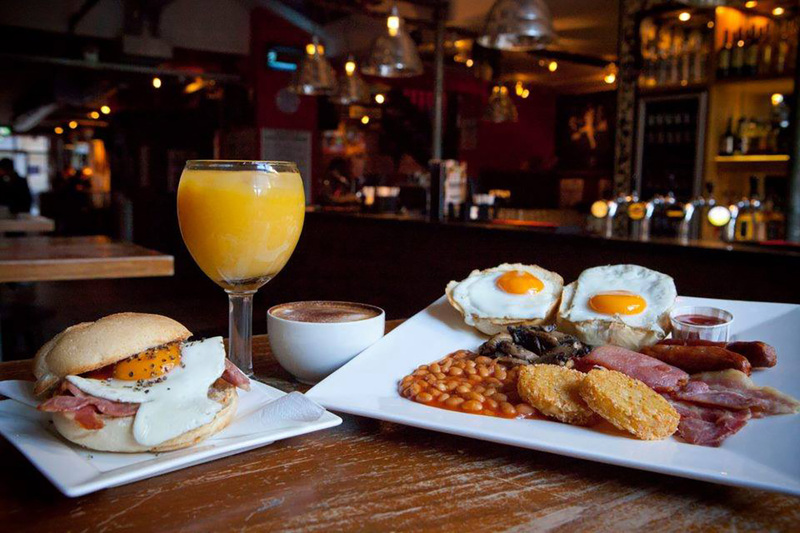 We’re open for breakfast, lunch, dinner and drinks seven days a week with our DJ’s spinning alternative party gems and straight up indy classics. 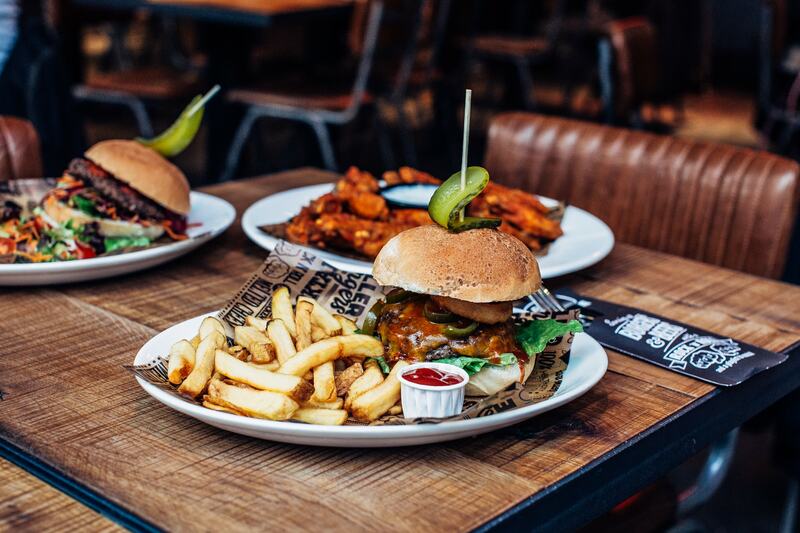 Rock up, chill out in the garden or grab a table in the restaurant. 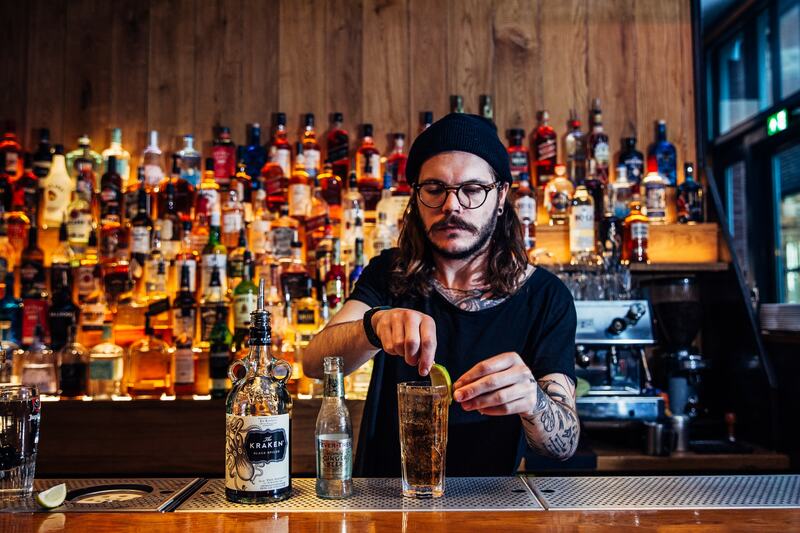 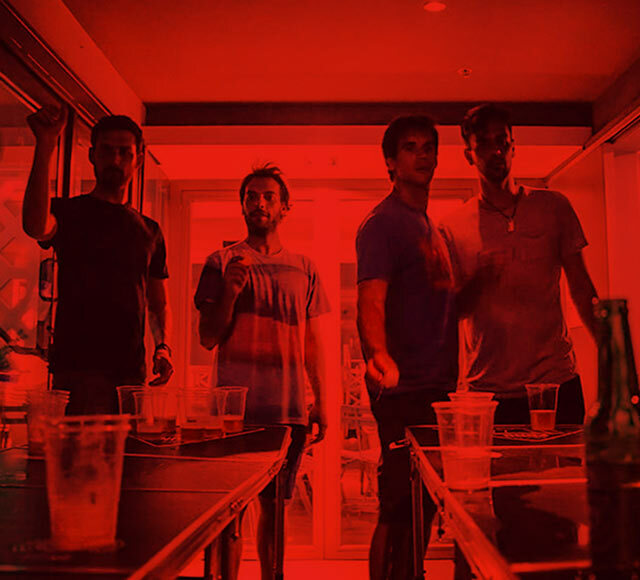 Drinkers and thrill seekers can meet us at the bar where Amsterdam’s longest Happy Hour runs every day from open until midnight. 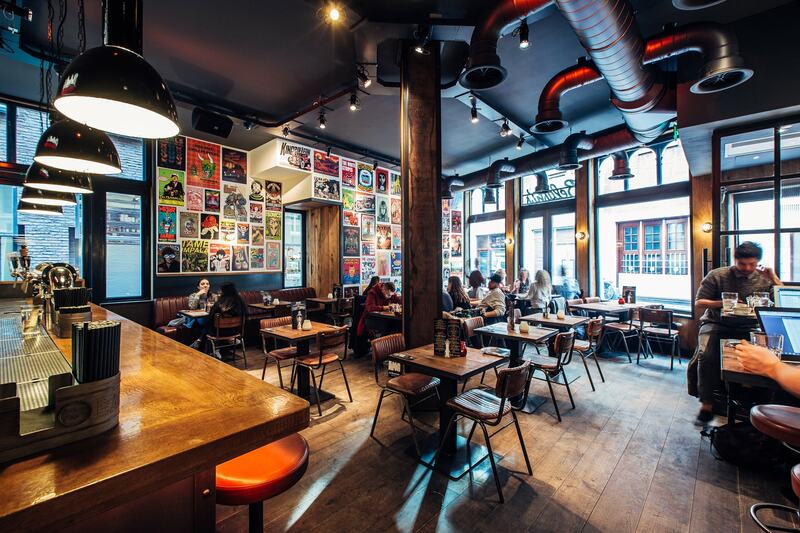 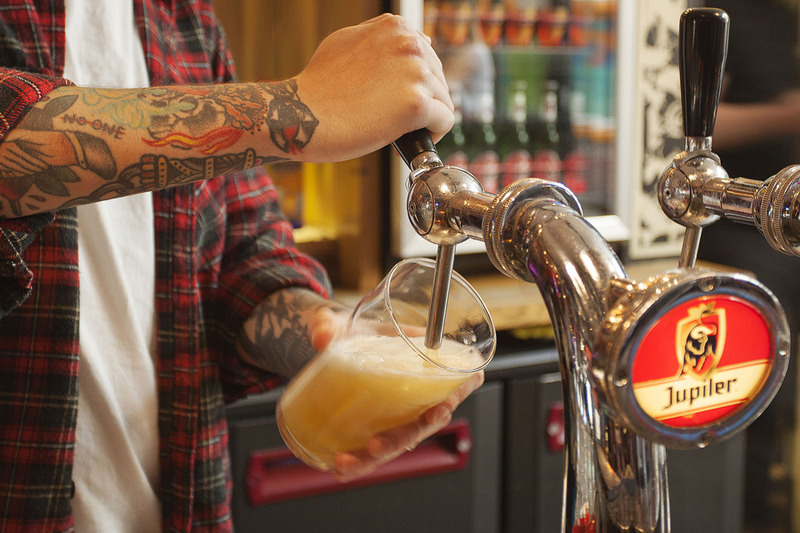 Book a table for boozy brunches, lunches and dinner or just turn up and we’ll do the rest. 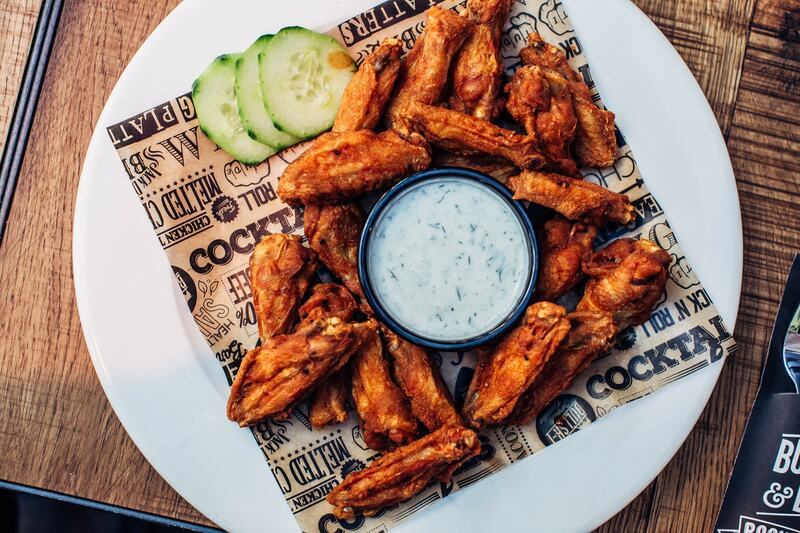 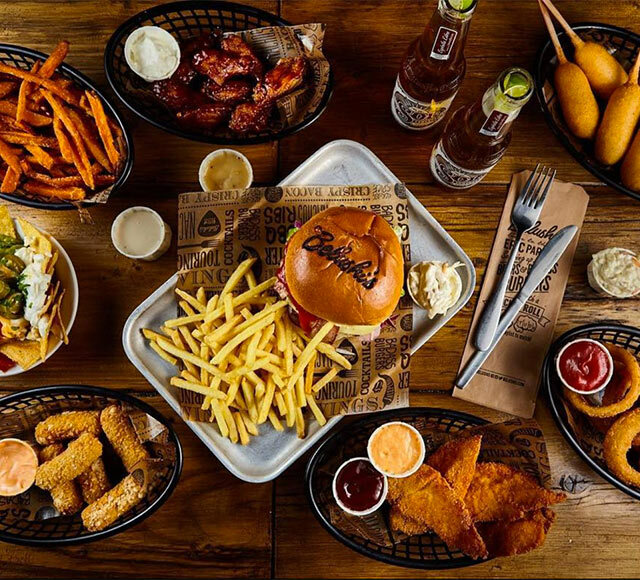 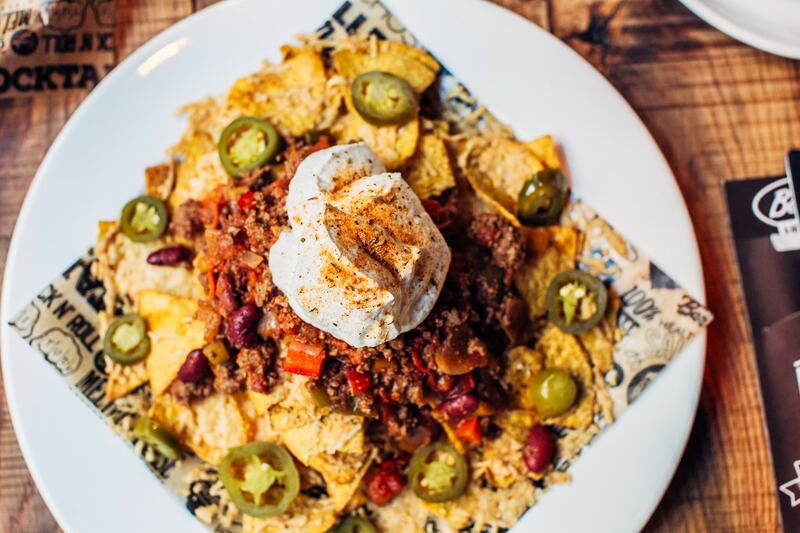 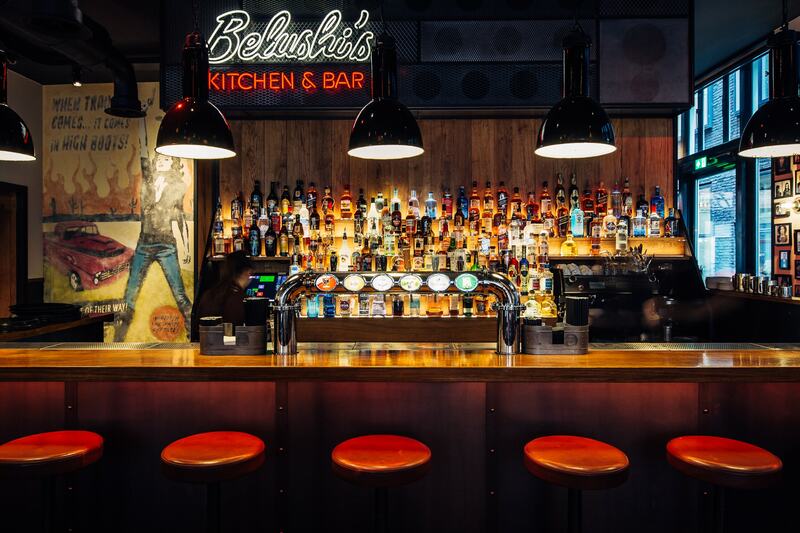 Keep an eye out for fantastic daily food, drinks, party and sports package offers from Belushi’s in Amsterdam. 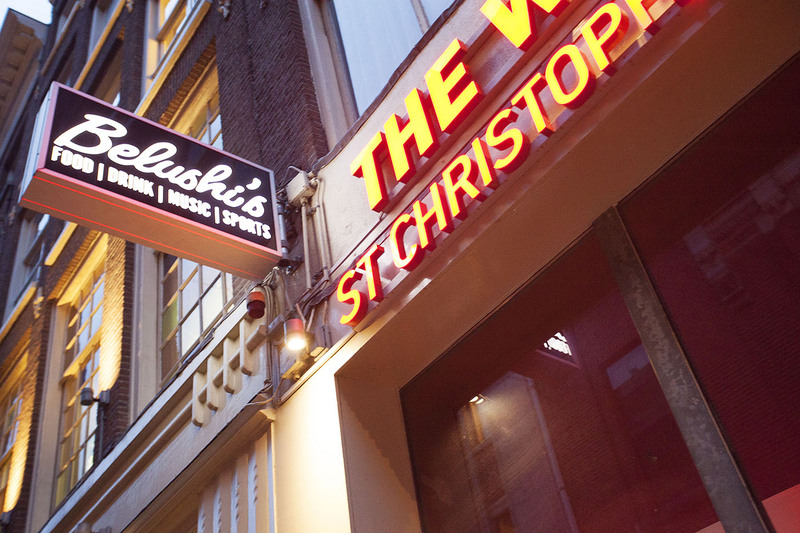 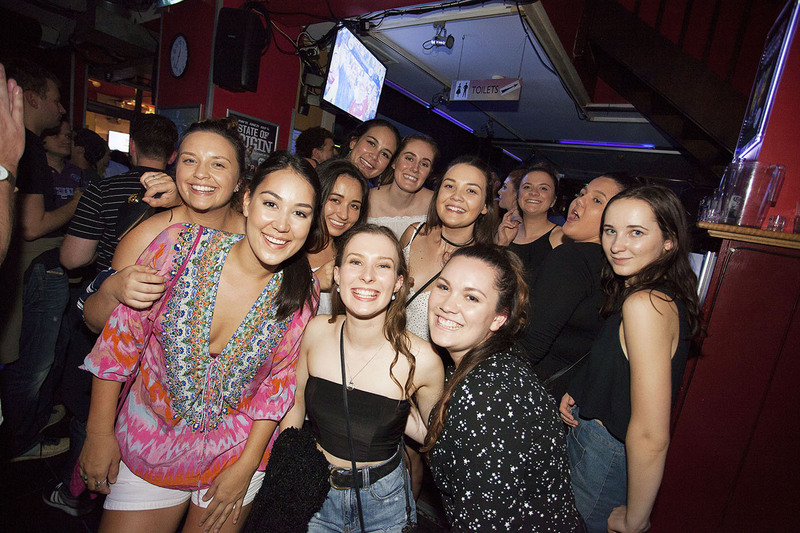 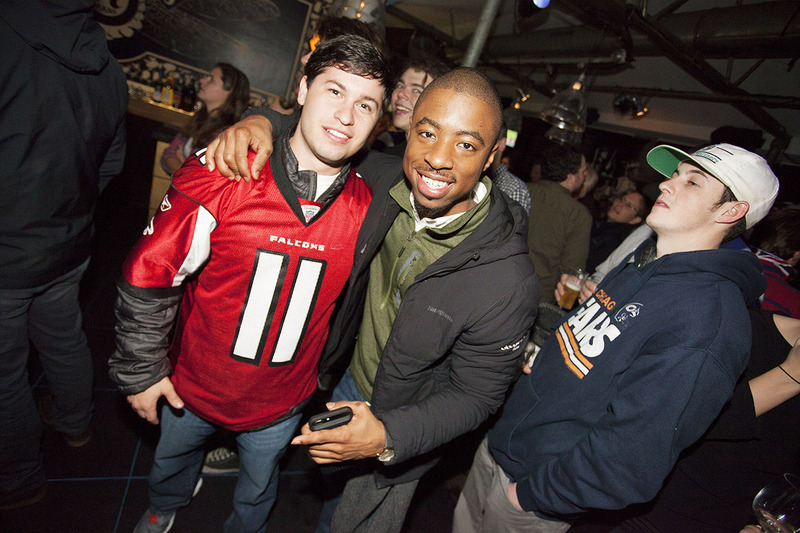 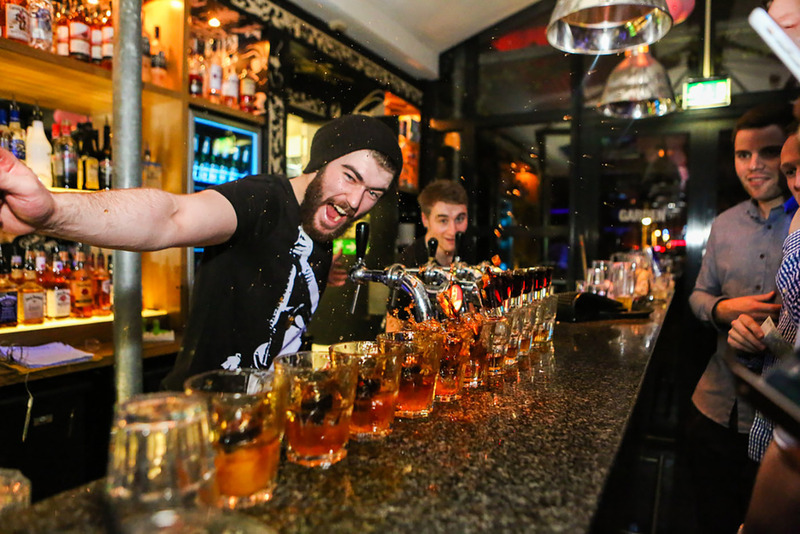 Check out the latest Belushi’s in Amsterdam photo and video gallery.